Professor Peter Johnson, Cancer Research UK’s Chief Clinician and director of the Southampton Cancer Research UK Centre recently shared his vision on cancer immunotherapy field, i.e., a strategy that fights cancer by strengthening and aiding patients’ immune system to fight the disease. When asked about how the field of cancer immunotherapy has changed throughout the years, Professor Peter Johnson noted that while the potential of our immune system to fight cancer is known for more than a century, the strategies for what we today call immunotherapy have changed significantly. The first studies consisted of injecting patients with molecules – cytokines – that stimulate the immune system, followed by treatments to increase a tumors’ production of its own cytokines and therefore acting as a decoy for immune systems’ attention. Other strategies that appeared later were based on either targeting the tumor directly (with antibodies) or even enhancing antibodies activity by binding it to toxic or radioactive particles. The field has now progressed to interfere with immune system mechanisms, since the latest developments showed that the aforementioned strategy’s efficiency was halted due to intrinsic regulatory mechanisms. 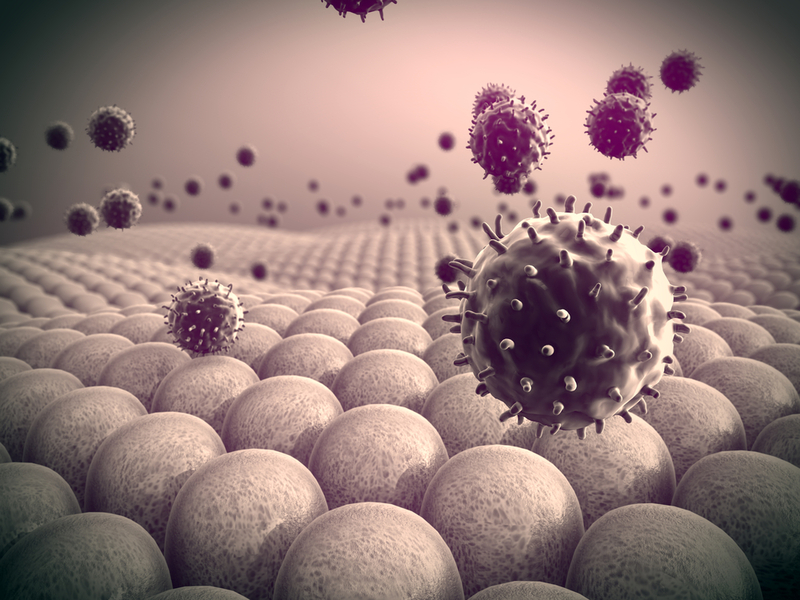 The immune system uses these mechanisms to inhibit its activity against our own cells. 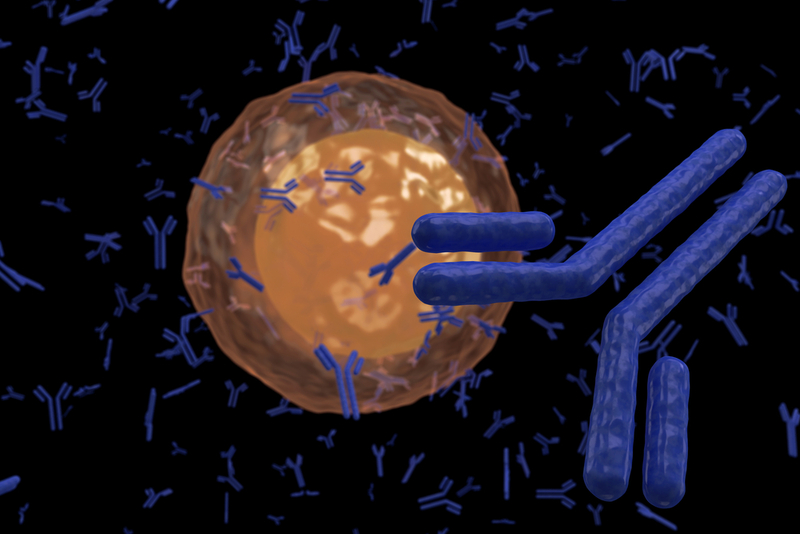 Now, targeting players mediating this regulation, such as the molecular switch on immune cells, called CTLA-4, prompted the efficacy of immunotherapies. Pharmaceutical companies developed one of the first drugs, ipilimumab, trade name Yervoy, which targets CTLA-4, a protein receptor that functioning as an immune checkpoint, down-regulates the immune system. Professor Peter Johnson remembered the results of a clinical trial published in 2010 by the prestigious New England Journal of Medicine that actually showed its efficacy in patients with melanoma. Now, a series of these types of drugs have been developed – called checkpoint blockers – that are proving its efficacy in several cancers besides melanoma. When asked about other drugs that might become effective tools in immunotherapy, Professor Peter Johnson highlighted the new concept of personalized vaccine therapy where researchers combine vaccines with checkpoint inhibitors and analyze the genetic landscape of patients’ tumors. After identifying the tumor specific signature, they can build small molecules that resemble those expressed by tumor cells and administrate these together with a checkpoint-blocking drug. 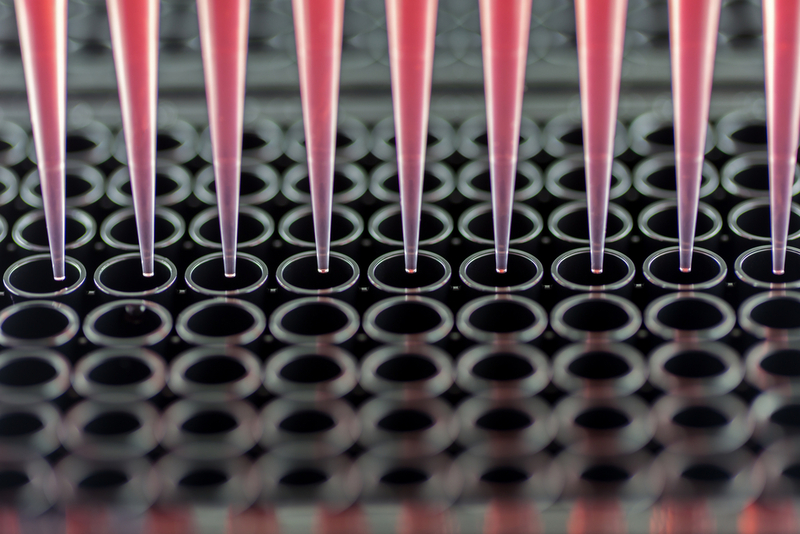 This strategy, however, is still undergoing fine-tuning, since researchers have to optimize how to choose and build the best vaccine from the DNA sequence, and how to efficiently scale up its production. Professor Peter Johnson, also commented on the more recent ’chimeric antigen receptor’ (CAR) T- cells strategy and discoursed about his main challenge for immunotherapy – a reliable strategy to predict and measure patients’ immune system response. Further information on Professor Peter Johnson’s opinion can be found here. Tagged cancer immunotherapy, checkpoint blockade, Chimeric Antigen Receptor, personalized vaccine therapy, Professor Peter Johnson.